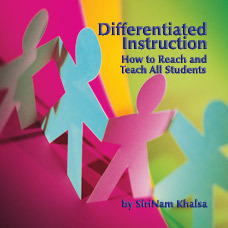 This book offers new teachers as well as experienced teachers a wealth of numerous tips, activities, worksheets and tools for creating a positive and dynamic learning environment. 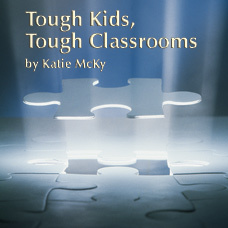 It is comprehensive in giving you motivation, lesson planning, and classroom management so you can meet each student’s needs and build a strong relationship with parents, staff and students alike. There are suggestions for specific activities on how to start on that first day, including time fillers. For easy use it is organized into 31 chapters, separating each grade level and making your classroom a friendly environment for learning. 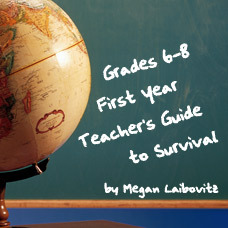 The author’s friendly voice speaks directly and clearly to you so you know that she wants every first-year teacher to succeed. “When I received your book I opened it up and then proceeded to read it cover-to-cover! I enjoyed reading it and found it to be very practical, and easy to read. I found many of the tips suggested I learned through self discovery, or trial and error. 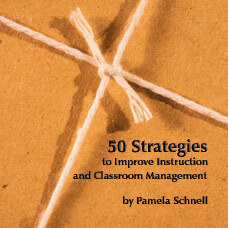 A new teacher would greatly benefit from reading and using your book. As a twenty year veteran teacher/mentor, I found it refreshing to reflect back on my first experiences. It is sometimes easy for those of us who are “seasoned” to take for granted all the things we learned through years of experience. I appreciated the fact that indeed, you have written from the heart, sharing your suggestions to make those first years easier. I look forward to sharing this with our new Human Resources/Staff Development/ILT Supervisor. I will share my copy with her and suggest that our system provide a copy to each of our new K-5 teachers. 229/ISBN: 978-1-59657-877-7, 229/ISBN: 978-1-59657-363-5, page count.No ISBN number. Use product code.